commerce? Or have you just completed class 12th commerce and are wondering what career options / courses after 12th commerce will be good for you? In India, Commerce has grown tremendously and is known for providing a wide scope of career options to pursue after class 12. It further gets wider with students realizing the importance of Commerce and the specialization courses associated to it. These courses not only give you an opportunity to grow and make an illustrious career but also help you becoming the top-notch in your professional career. But the question which troubles you is ‘Which career option to choose?’. Here we have compiled a list of some profitable job oriented courses to be pursued after passing class 12th. This will help the students to check out the best career options in future. ACCA is the world’s leading and fastest-growing international accountancy organization with 162,000 members and 428,000 students across 173 countries. 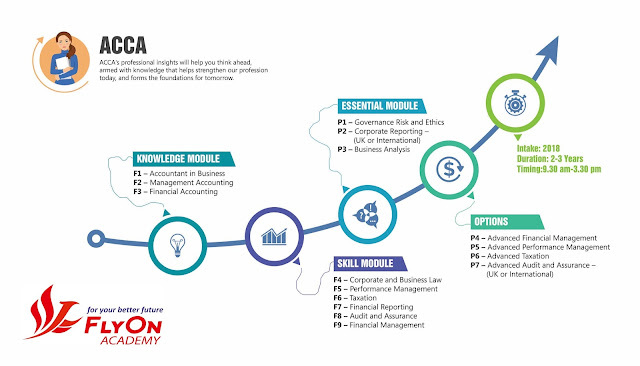 The ACCA qualification helps in developing successful careers in the fields of accounting, banking, management and consulting. The major advantage of pursuing this course is competing for senior roles. ACCA is globally recognised which means opportunities around the world. The ACCA exams give you the theory beyond your knowledge of accountancy but alongside theory, the experience prepares you for a challenging career as a professional accountant. This qualification closely links practical experience to your studies. This helps you in applying the knowledge you gain from exams to your work and impress your future employers by showing them that you have a perfect mixture of knowledge with skills. You should think about the practical experience you need to gain for the ACCA Qualification when looking for a job and choosing your employer. Certified Management Accountants (CMA) are strategic financial management professionals with accounting skills and leadership competencies in international competitiveness, market development, human resources management, and information technologies. This international certification makes you the preferred choice of the potential employers. 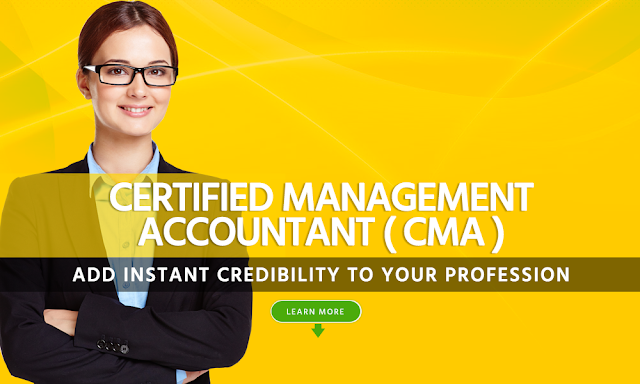 It is offered by the Institute of Management Accountants (IMA) USA and the content is regularly reviewed by the Institute of Certified Management Accountants (ICMA). It has been offered since 1972 and has certified over 40,000 professionals. CMA is an amazing opportunity for students as well as professionals in accounting & finance who are looking at a significant career progression. CMA certification is widely accepted in India and in the job markets of US, Canada, Europe, Middle East and China. Average CMA entry-level earning potential is more than any other professional’s entry level salary. According IMA’s salary survey from 2016, accountants with CMA certification earned 49-50% more than non-certified accountants at the same levels. Diploma in banking and finance is a Diploma level Banking course. This programme will help the students to understand, among other things, the rapidly changing financial market conditions, the source of the recent financial crisis and the rationale for the ‘bailouts’ of severa; banks worldwide. 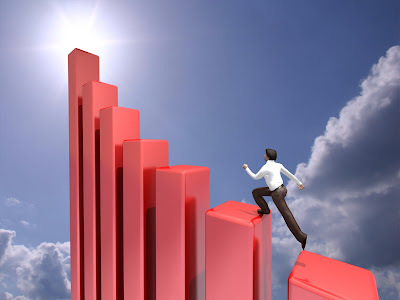 Course helps to develop your existing skills by advanced study in the areas of banking and finance, develop your competence in applying advanced quantitative techniques to the practice of banking and finance. It helps to equip you with the knowledge and skills necessary to pursue a career in investment banking, financial markets and corporate finance.